Lights, camera, action! 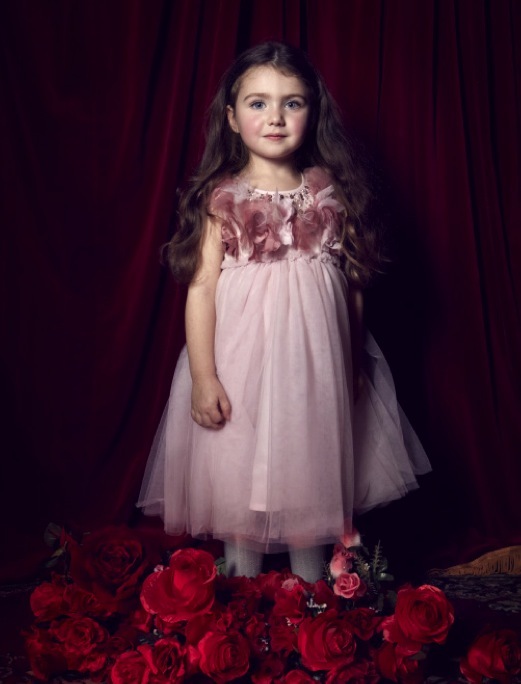 Tutu du Monde creates sassy, fun tutu dresses and accessories for girls. 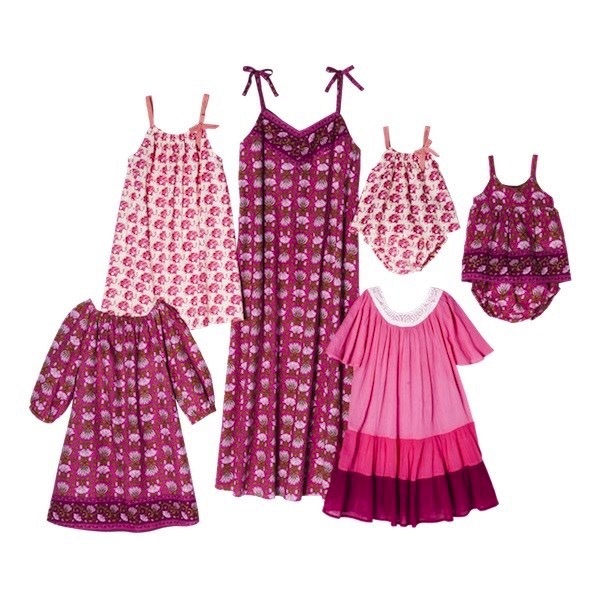 Watch out, World of Children’s Fashion, because this line is nothing short of amazing! 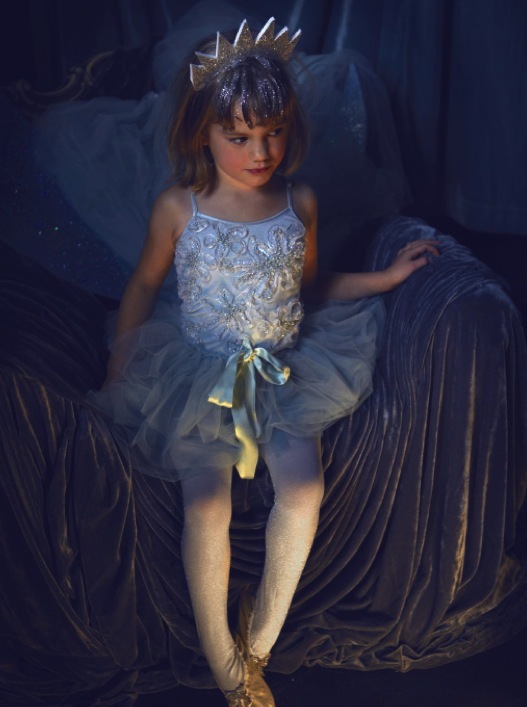 Every piece Tutu du Monde creates is show stopping, utilizing old world glitz and glamor to bring fresh, daring designs to your little one’s wardrobe—and gaudy it is not. This line is true couture fashion. Glitter, lots of sparkle, and soft, romantic elegance combine to create the line’s truly one-of-a-kind designs. 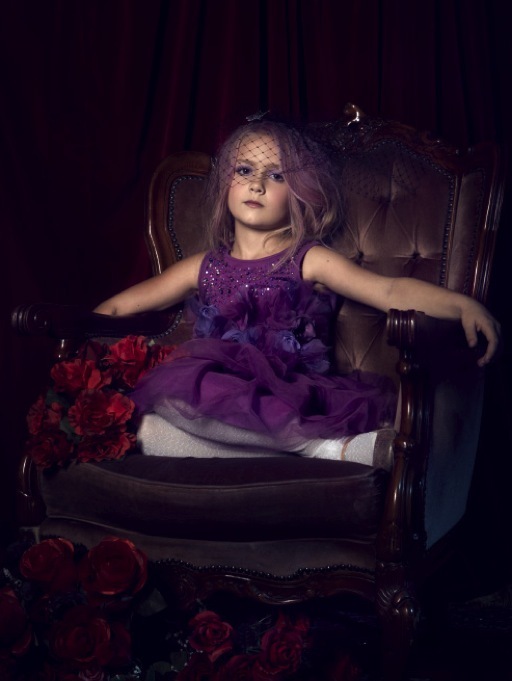 Just take a look at the Ophelia dress in Orchid and the Moonshine Feather Headband. These pieces are just dripping with vintage glamor. All of Tutu du Monde’s pieces are hand crafted and hand-dyed, featuring a variety of charming delicate details, such as silk ribbons, sparkly sequins, crystal beads and delicate feathers. These details are applied by hand, and are made using the finest tulle and silk organza materials. Vintage French ballet costumes heavily inspired designer Andrea Rembeck’s creations, but the birth of Tutu du Monde began with the birth of her daughter, who came into the world in 2005 and in turn gave her some time off from designing womenswear. During that time, she found her inspiration for the line and the rest is history. 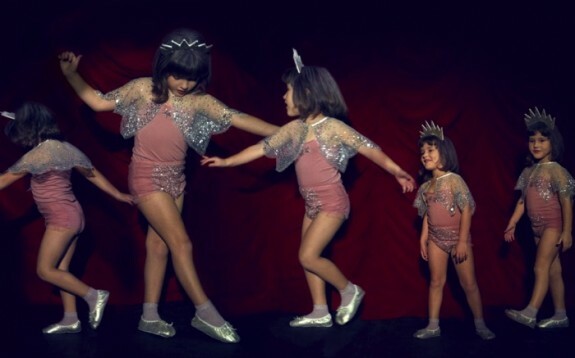 Rembeck’s desire was to create and provide vintage-inspired tutu garments that surpassed the standards of the low-quality, mass-produced items we so commonly see in the children’s fashion world. Tutu du Monde stands out, and it does so with chic pizazz!